This entry was posted on June 19, 2014. 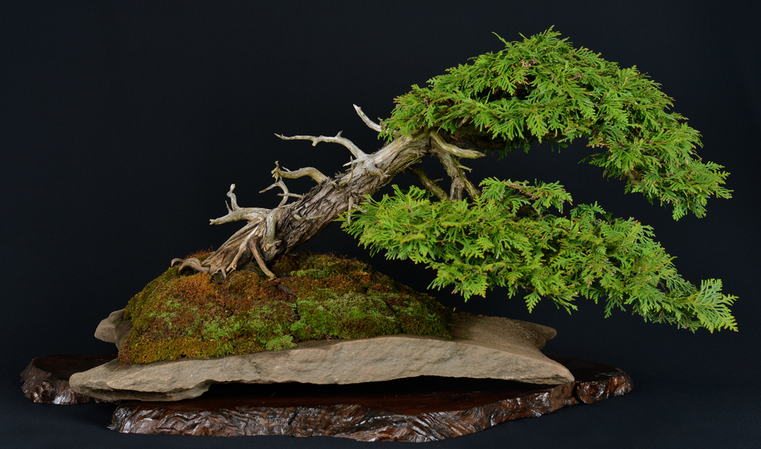 It was filed under Bonsai, Canada, Exhibition, Toronto and was tagged with Bonsai, Canada, Toronto. Amazing pictures! Great show everyone! Truly remarkable trees . Way to go! !